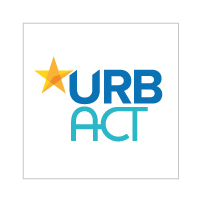 Under the responsibility of the Communication & Capitalisation Officer, the intern will contribute to the implementation of the URBACT communication plan for 2018. More specifically s/he will contribute to the design and implementation of the design and digital strategies of the programme. The intern might be called to contribute to other communication activities.